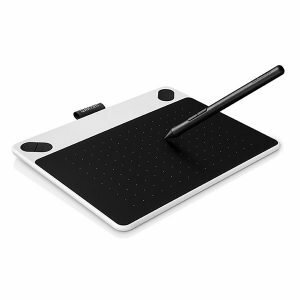 If you’re just starting out and finding your own style, Intuos Draw can help take your work to the next level. Sketch and paint to your heart’s content. It’s like having an entire store of art supplies at your fingertips.